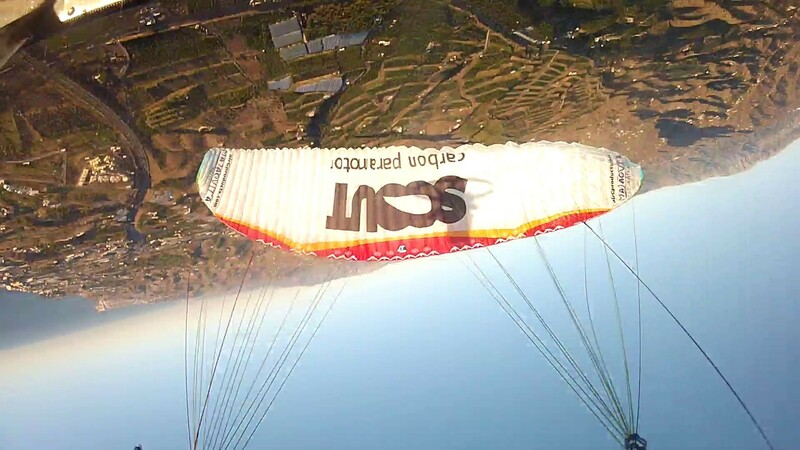 SCOUT pilot Javi Malaguita took his paramotor for the first flight and he started with the most difficult and most dangerous acro maneuver – the infinity. The SCOUT frame and harness has passed the 1900 kg load test in Czech republic recently. The infinity was not a test of SCOUT’s build quality. We knew it will last. « Javi Malaguita Tejeiro Lopez became a SCOUT pilot!